 Arbormectin was created to provide fast uptake and broad-spectrum control of some of the most difficult pests arborists face. The active ingredient, emamectin benzoate, is formulated to translocate in the tree’s vascular system when injected. 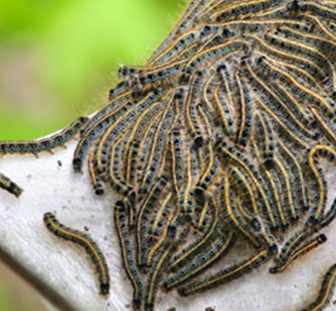 This product must be placed into active sapwood and will actively control pests for up to two years. Download the ArborMectin sell sheet to learn more about protecting your trees from harmful pests.